North Mainland takes in Delting, Lunnasting and Nesting, as well as Northmavine. The ‘Nesting Loop’ winds through a landscape of sheltered inlets, scattered crofts and bold headlands. The promontory of Gletness is home to some Shetland Ponies. There’s a prehistoric standing stone and remains of an ancient settlement at Skellister, while the hamlet of Billister is a good spot for sea trout. 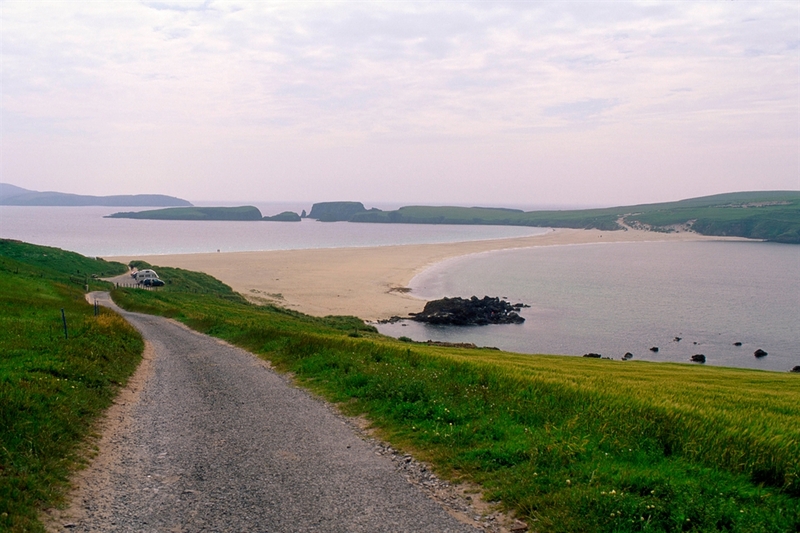 Vidlin is the main village in Lunnasting and the road north leads to Lunna Ness, an area that is teeming with wildlife. Delting lies north-west of Lunnasting and is a part of the mainland that has changed a lot since the discovery of oil off Shetland. 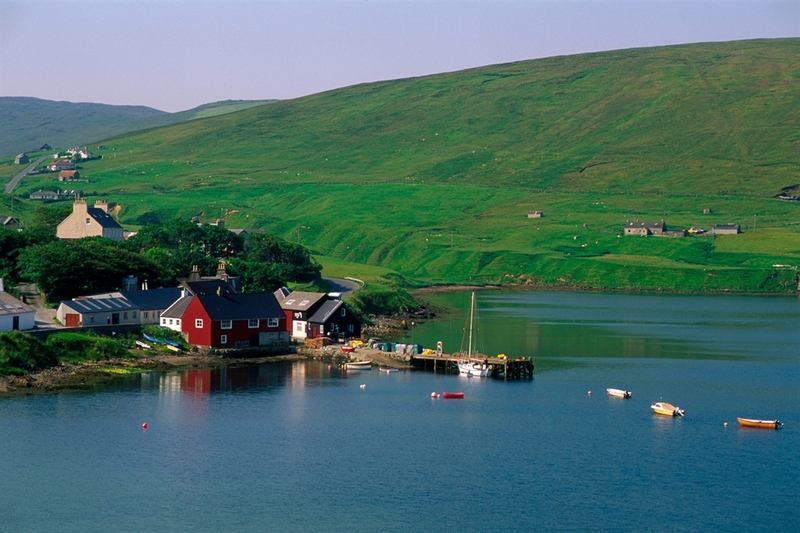 The largest village in Delting is Brae, which is 5 miles north of Voe, while beyond Busta is the rugged island of Muckle Roe. 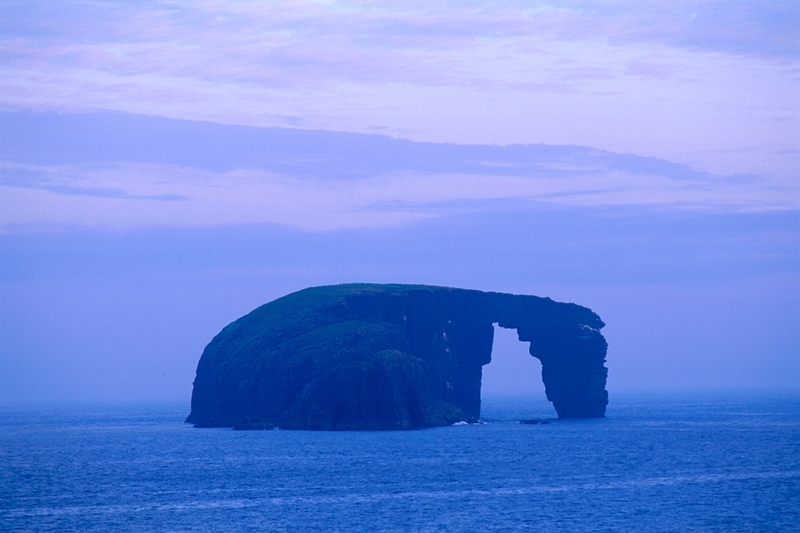 Northmavine is joined to the rest of Mainland Shetland at Mavis Grind, ‘The Gate on the Narrow Isthmus’. 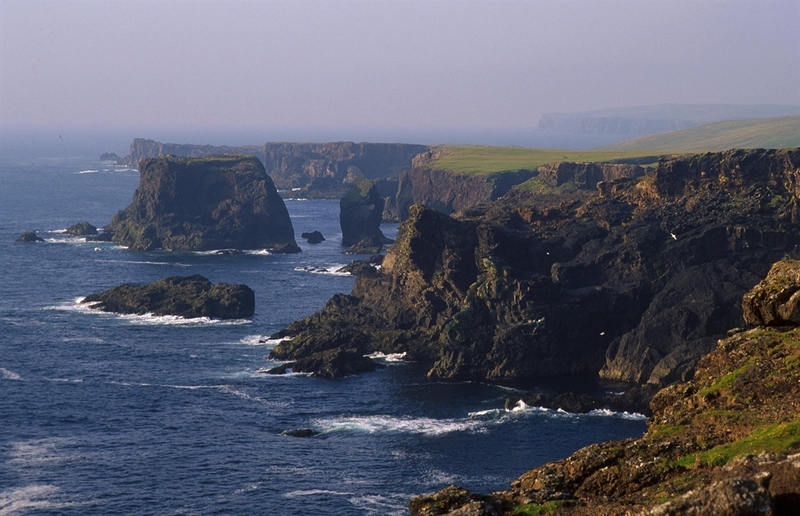 Shetland’s highest hill, Ronas Hill, is in Northmavine, as are the spectacular cliffs at Eshaness. Northmavine is a thriving community and the history of the area is told at the Tangwick Haa Museum.